Friday 5th April 2019 – put it in your diary! Awaken your senses and explore some secret unexplored grape varieties and wine regions from all over the globe. 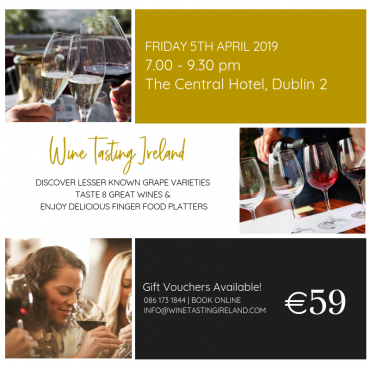 Swirl, sip and socialise – Enjoy an expert led wine appreciation evening where you will be guided through tasting up to 8 different and interesting wines from all around the world. 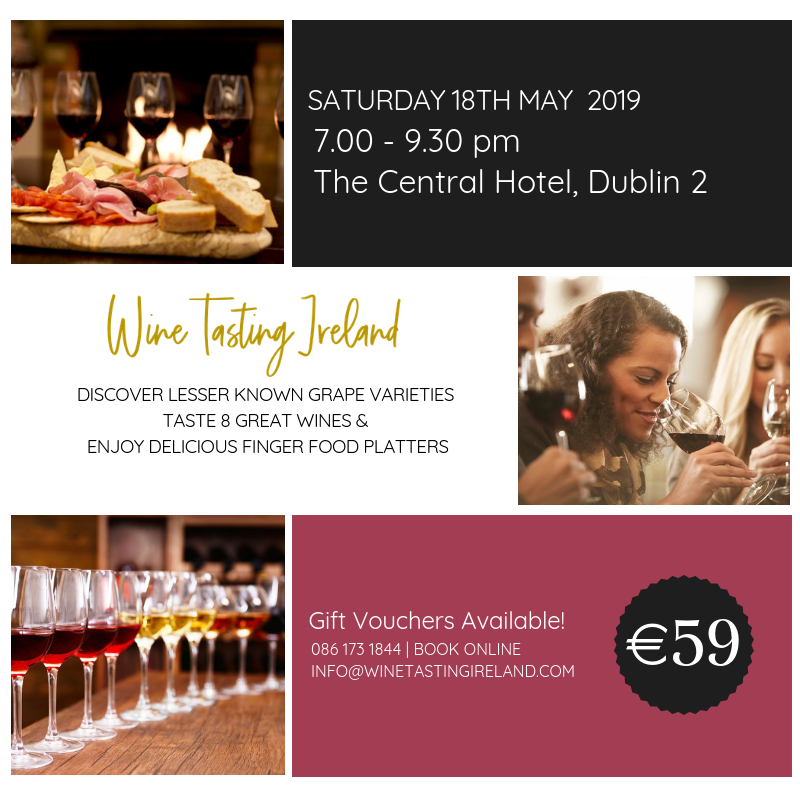 Leave this masterclass with enhanced wine tasting skills, impress your friends & family by sharing your new found knowledge of undiscovered grape varieties. Tutored tasting on up to 8 different quality wines but not the ones you might already know! Many grapes have more than one name – you will be sent a guide to some of the most popular grape varieties and their synonyms. Sound good? I am hoping this is exactly what you have been waiting for. Grab a friend, grab an early bird, come join us for a social evening that promises to be interactive, educational and most of all fun! You will leave with a desire to discover even more of the complex world of wine, enhanced wine tasting skills, more confidence when buying wines and a better understanding of what makes a good wine. Meet new people and make new wine loving friends! Only 14 tickets on sale! Don’t miss out on an unforgettable wine appreciation experience. Secure your place now for only €59 and put the date in your diary! 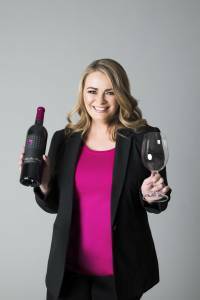 Hi, I’m Lynda, founder of Wine Tasting Ireland, my passion is wine and taking the snobbery out of it, making it accessible to everyone. Wine Tasting evenings are my favourite way to reach people and share my knowledge, love and expertise in fun and affordable way. I really look forward to meeting you at one of my up-and-coming events.